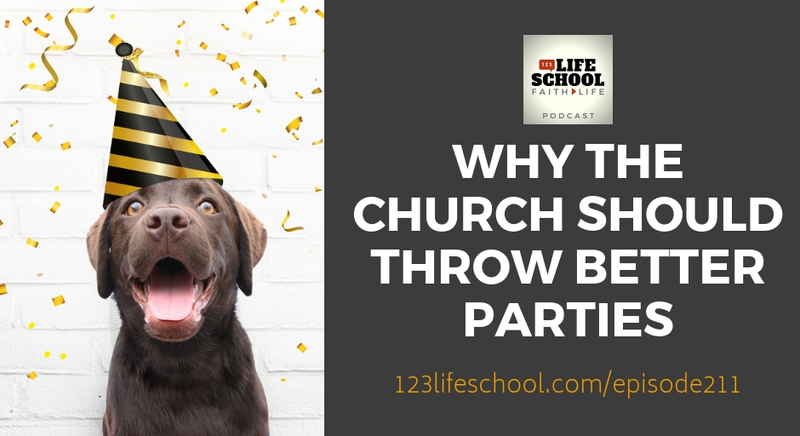 Does the way we celebrate, drink and eat remind us of God’s continued blessing in our life through Christ… and show our culture what it looks like to really party and celebrate unto the Lord? 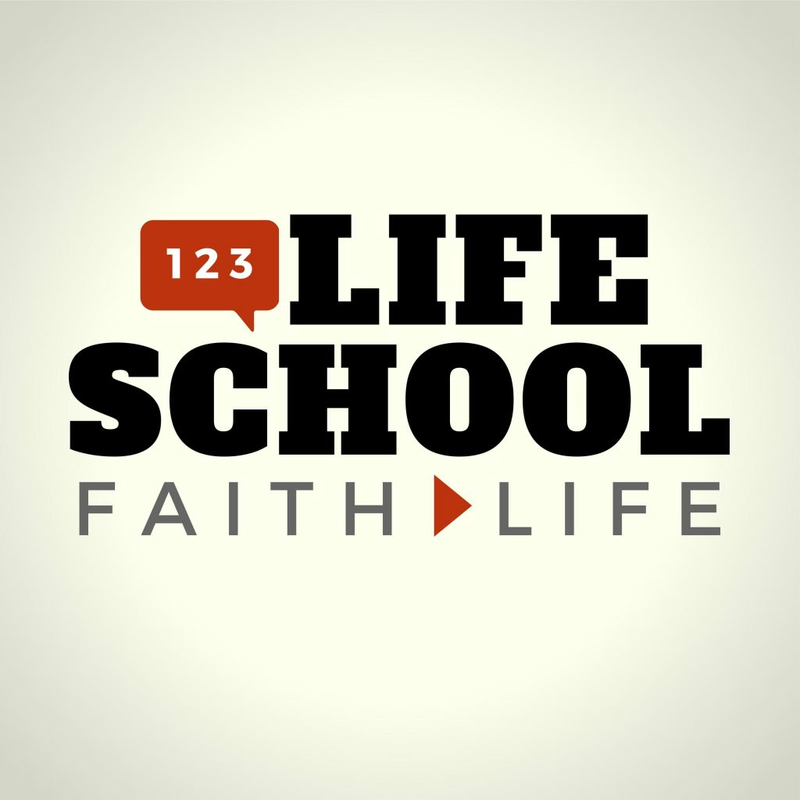 This week on the Lifeschool Podcast, we’ll show you why Christians should be the most celebratory people in the world. In every neighborhood, in every city! The Church is a family–God’s family–and healthy families eat and celebrate together often! Your meals and parties can serve as both a demonstration of what God and his family are like and a reminder that we can live open, generous lives with everyone. Let’s party! Why God loves it when we celebrate and party as his kids. The rhythms of celebration that God gave Israel so they would live as a reminder and demonstration of what He is like. How our views on partying and alcohol are shaped by our understanding of the Gospel. 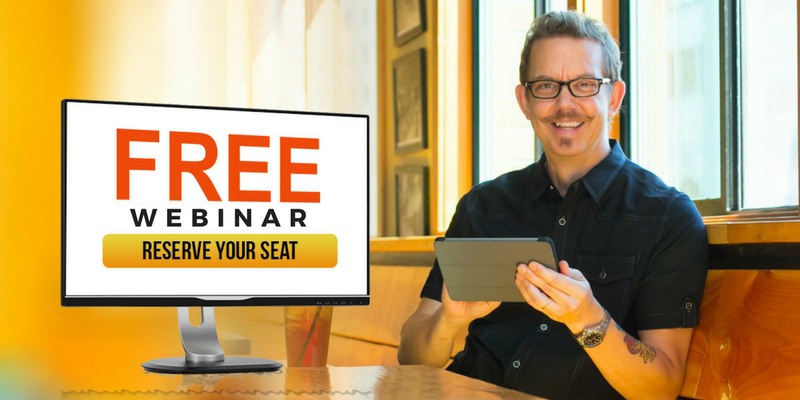 Why we get to live lives that are being redeemed and used by God to redeem others.